Representatives from the Defense Department (DoD) presented the department’s artificial intelligence (AI) program initiatives and need for collaboration with the private sector to accomplish them in a hearing before the Senate Armed Services Committee today. 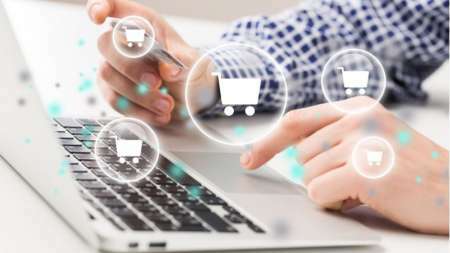 A team of Federal and industry experts well versed in establishing relationships between the government and private sector spoke Wednesday at NVIDIA’s GTC Conference about how to crack the Federal marketplace with new and emerging technology. 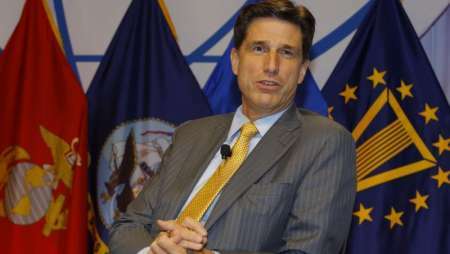 Defense Department CIO Dana Deasy said today that DoD is currently sorting through the FY 2019 budget allocation for the new Joint Artificial Intelligence Center (JAIC), and likely will be creating outposts for JAIC to spur outreach to members of academia. 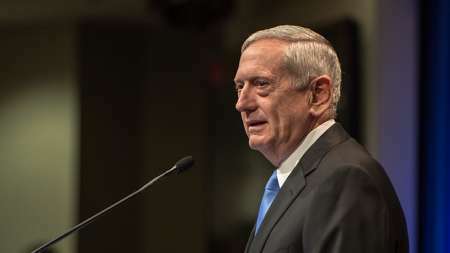 Defense Secretary James Mattis in May urged President Trump to create a “whole of country” national strategy to advance U.S. development of artificial intelligence technologies, shortly after the White House’s announcement on May 10 of a new AI advisory committee–the Select Committee on Artificial Intelligence–to advise the White House on research and development efforts across government and industry. 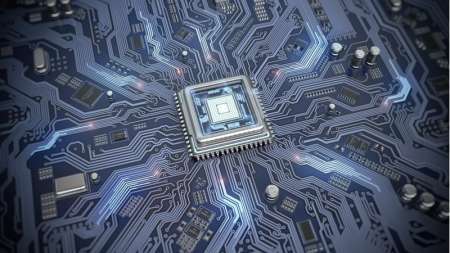 The Pentagon is looking to get on top of the next wave of artificial intelligence technologies through a fast-track contracting program that would bring new concepts from the drawing board to proof-of-concept within 18 months. 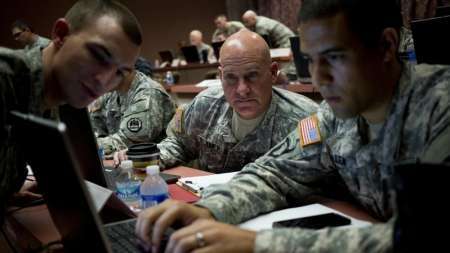 The Department of Defense is taking a more concerted approach to the development and use of artificial intelligence (AI) by bringing AI projects under one roof and emphasizing the importance of working with industry and academia. At the same time, DoD is also recognizing that it needs to give ethics a seat at the table. 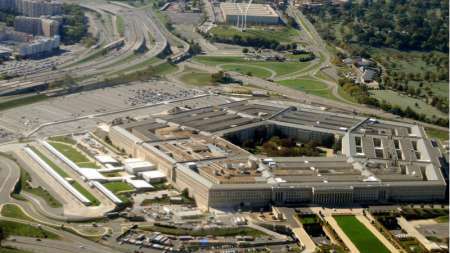 Department of Defense (DoD) Chief Information Officer Dana Deasy said today at the Defense Systems Summit that he has identified four “key strategic areas” that will work to support the National Defense Strategy (NDS). 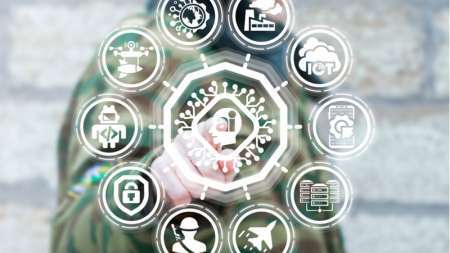 Those four areas – cloud, artificial intelligence, C3 (command, control, and communications), and cybersecurity – are organized not in order of importance, but rather “order of integration,” Deasy said, with each of the priorities flowing from the prior one. 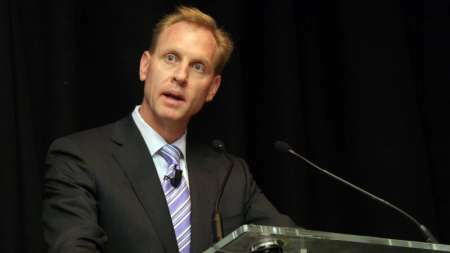 Deputy Defense Secretary Patrick Shanahan last Wednesday issued a memorandum that officially establishes the Defense Department’s (DoD) new Joint Artificial Intelligence Center (JAIC), confirming statements made by Secretary James Mattis and other DoD officials in April that a center to house DoD’s roughly 600 AI projects was forthcoming.